Spring into the new season with a little pep in your step, and your locks! Here are the best summer hair masks. As fun as summer is (enter: endless frolics beneath the sunshine), it doesn't come without caution. While issues such as sunscreen and hydration are of utmost importance when you're beating the heat, it's also worth paying attention to the fact that strong rays also dry and damage our locks. We already put our hair through a lot — dying, flat ironing, spraying on the products…and all of that, combined with the harshness of the sun, is a bad combination for keeping our locks healthily and pretty. So, we've rounded up the best summer hair masks and treatments that will add protection and keep your strands beautiful all season. 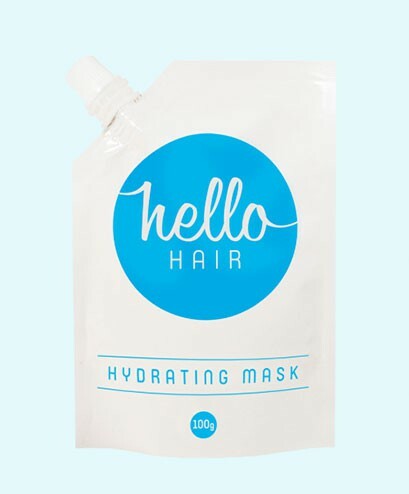 Hello Hair Hydrating Mask is a 100% natural treatment utilising the perks of Coconut, Almond and Argan Oils, all of which combine to reconstruct and strengthen stressed, damaged hair. "It's a great remedy for colour treated and bleached hair, chemically treated hair, and hair which is regularly affect by the head exposure from the sun, blow-drying and straightening." 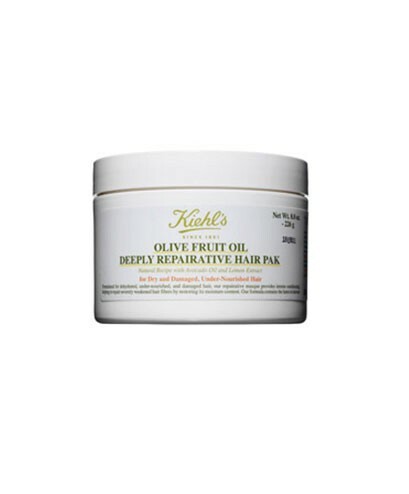 Give your hair a pick-me-up before the season comes full on with a nourishing mask such as this Olive Fruit Pak from Kiehl's. Although not a product intended for everyday use, if you do use it now and again, your hair will turn out dramatically healthier. A blended concoction for protein and moisture, this quick treatment is intended for strengthening and nourishing dry, damaged hair. 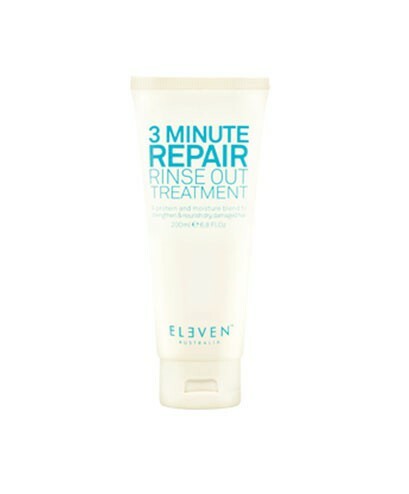 Simply massage into clean, damp hair, leave in for 3 minutes, rinse and voila! Stronger hair. Power up your locks! 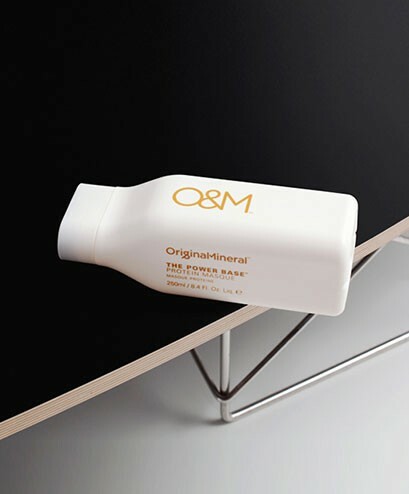 As an intense double-treatment, The Power Base from O&M works from within for reconstruction. The formula uses Wheat Protein to bind broken stands, while Apricot Kernel Oil and Sweet Almond moisturises your hair's exterior. O&M stands on a philosophy that, "Healthy hair begins when it’s free from stress. Reduce the chemical overload." So, definitely the perfect concept to embrace when saying goodbye to a long, windy winter. Seriously, who has time to rinse anymore? Let's be honest, sometimes we just want to leave the hassles of grooming aside and get on with in. 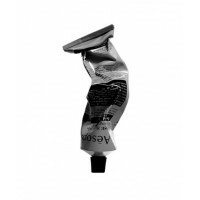 On those days, embrace this Unico Leave-In Conditioner. 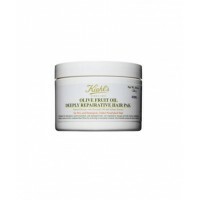 It's created to add shine and protect hair, but with the convenience of not having to rinse. 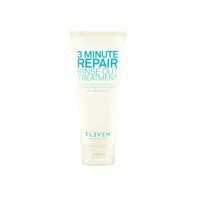 Plus, it offers UV protection and helps prevent your colour from fading. Healthy strands begin at the root of hair, thus it's crucial to keep your scalp nourished. 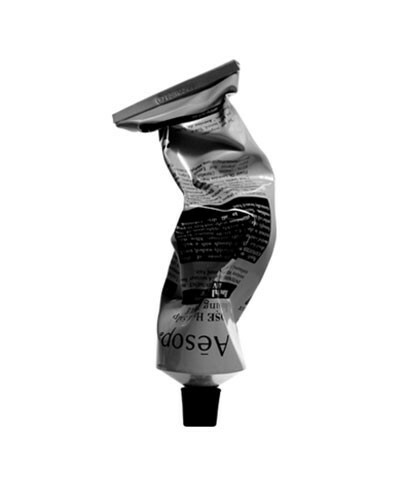 This particular Aesop mask smells amazing and works deeply (and quickly) to leave hair smooth and hydrate your scalp before/after being in the heat all day.